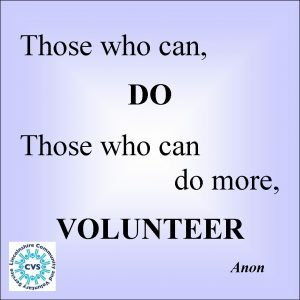 Volunteering offers a wealth of benefits for those who undertake it. 5. Volunteering improves thinking skills, can help reduce the risk of heart disease and symptoms of chronic pain. 6. Helping others has profound positive affects on your psychological wellbeing and can help reduce stress and anxiety. 7. Volunteering can help people come to terms with their own illness and help take their mind off their own problems. 8. Experiences in a care-giving role can carry over into personal relationships, making volunteers more independent & less reliant on their family. 9. 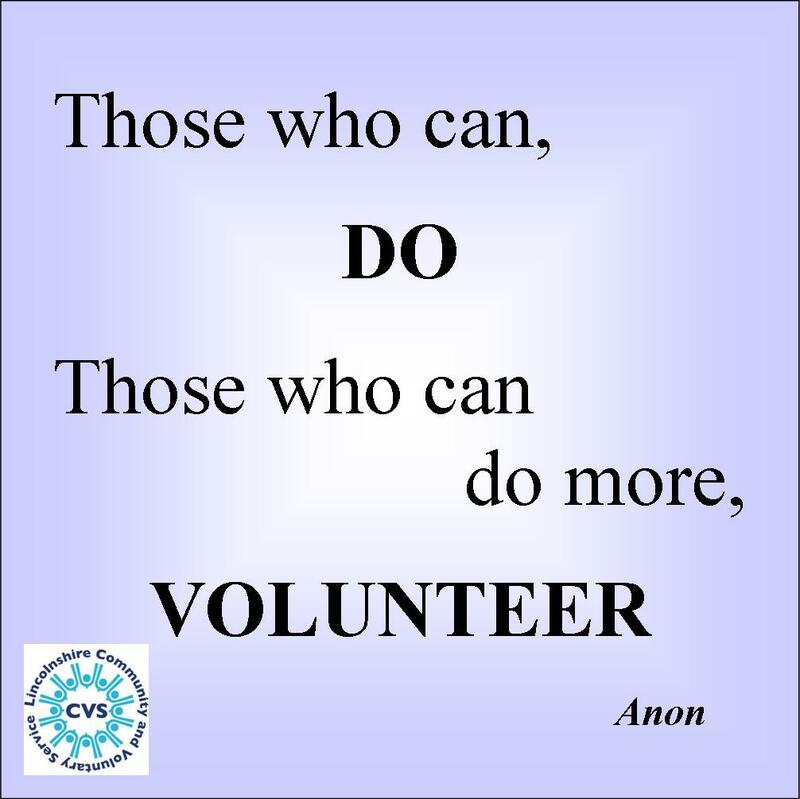 Some studies suggest volunteers have a lower mortality rate than non-volunteers.